Your Performance I TRAIN TO THE LIMIT. NOW I GO FURTHER. Once you have crossed the line from practising sports casually to passionately, you reach a point of no return. A point where improving your performance is your main goal. 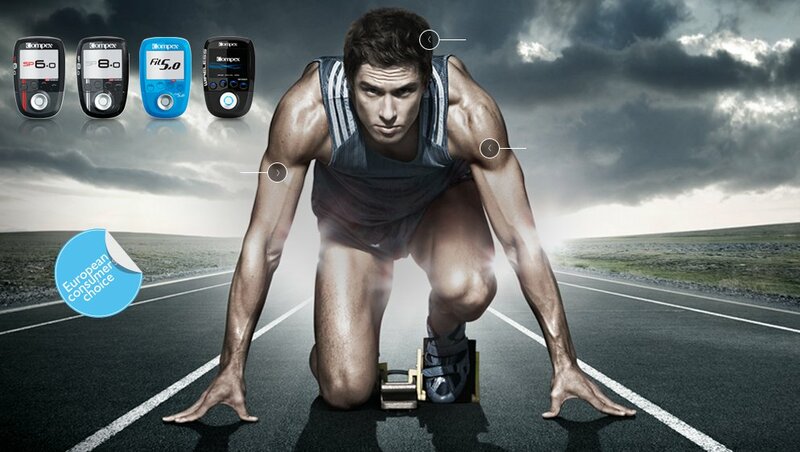 With COMPEX Wireless.